FourGiven Men’s Quartet CD is available at the Bible Baptist Bookstore here. Bro. 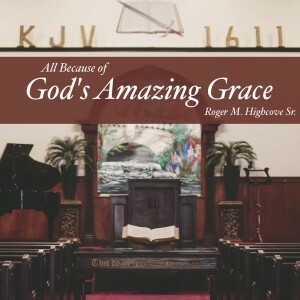 Roger Highcove’s CD is available for purchase online here, and can be downloaded from all of the music download services (search in your preferred program for Roger Highcove). Some links in this post may be to services outside of BBBC. We do not control the content or the terms and policies of these services. Enter your email address to receive all of these news posts and announcements in a single weekly email. 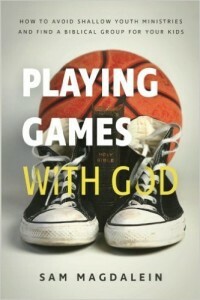 To give an offering online, click here.